The Neopets site was once a Wall Street darling. Millions of users visited every day and each stayed for, on average, close to 20 minutes, longer than most others. This time was profitable. Games such as “Spider-Man Cheese Nips Hunt” meant that advertizers could target kids while they were having fun with games. Neopets was also able to harvest data on its underage users and sell them to advertizers. However the site got ahead of itself. It was pressured to release an increasing number of sponsored games which helped the company’s finances but destroyed the in-game economy. The games increased the amount of cash available which led to hyper-inflation that meant that new players were priced out of the marketplace. While the company tried to institute deflationary monetary policies other problems such as outdated content or overall site neglect kept players away. 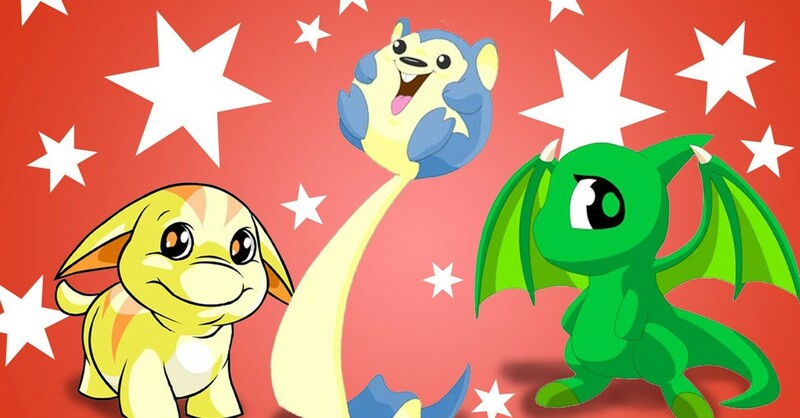 Now Neopets has been sold to an educational software company and may possibly see a revival. Read about the company, its history, the scientology influences, and much more over here.